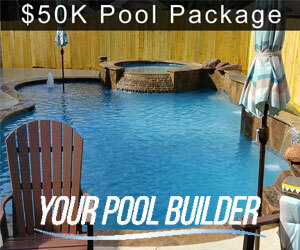 Each month we will showcase a custom swimming pool construction project from homeowners around the state of Texas. 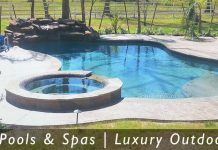 From the month of March we are featuring a custom swimming pool project from independent location manager near Houston TX Your Pool Builder. The city of Conroe, TX is growing fast with the development of new communities like Grand Central Park on Loop 336 W, and the expansion of Stewart’s Forest. Conroe has seen much improvement in the last 5 years, both for homeowners and business owners alike. 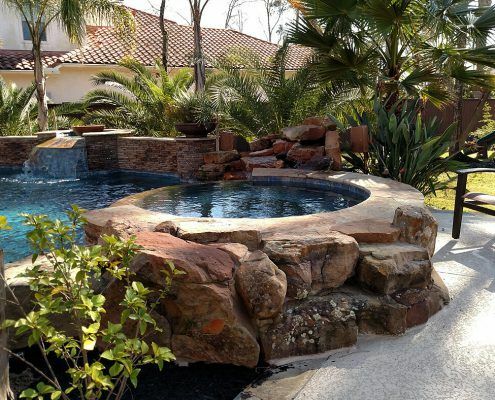 So it is no surprise that many affluent residents are beginning to call Conroe their new home, and even those who are seeking to upgrade their homes. 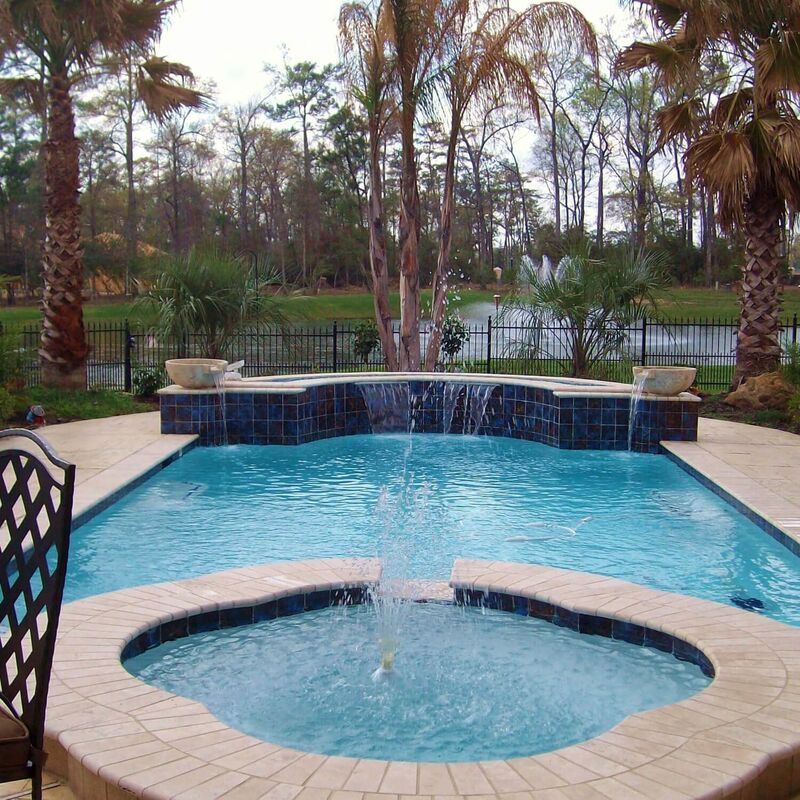 With new home construction comes swimming pools, and not just any pools, custom inground gunite swimming pools and spas. 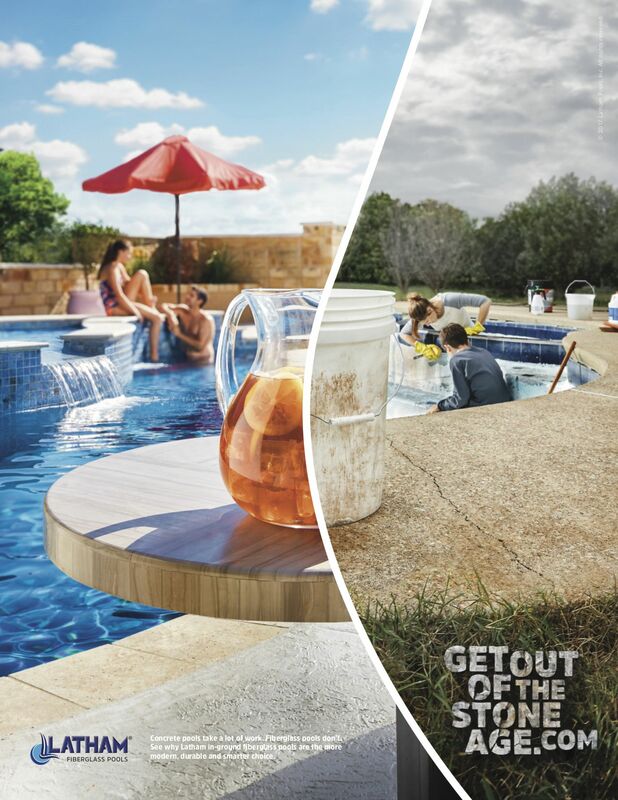 Your Pool Builder of Texas (Owned by Mike Willard) advertises new construction of custom inground gunite pools starting at around $29,99.00. 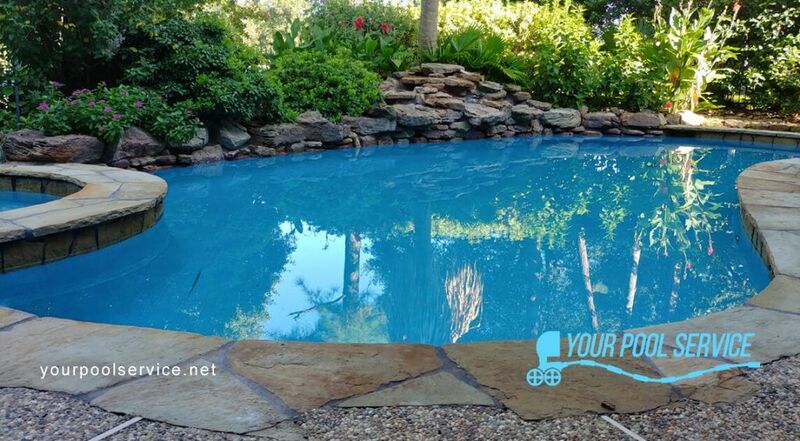 Mike Willard, the owner of Your Pool Builder of Texas says their mission is to provide the best quality swimming pool construction and remodeling services to Montgomery County homeowners at affordable prices. 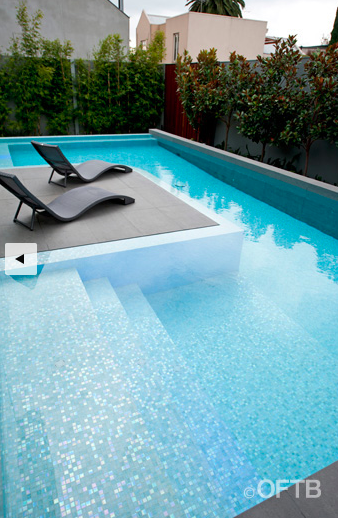 We can tell the team over at Your Pool Builder has tons of experience, they can go on talking about their passion for building pools, and their strive for perfection. 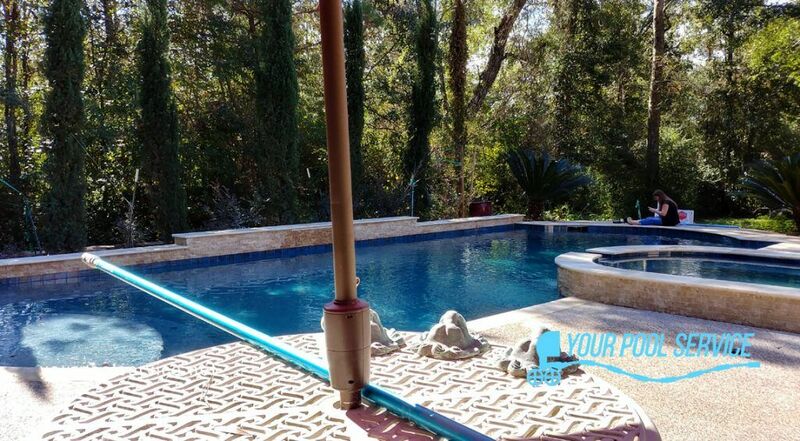 It has been our pleasure to feature Your Pool Builder of Texas this month as our custom pool design winners from Montgomery County, TX – and we hope to see their projects again! 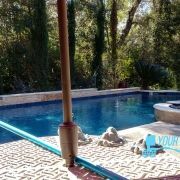 Check back often to see more updates and winners of pool designs in Texas. 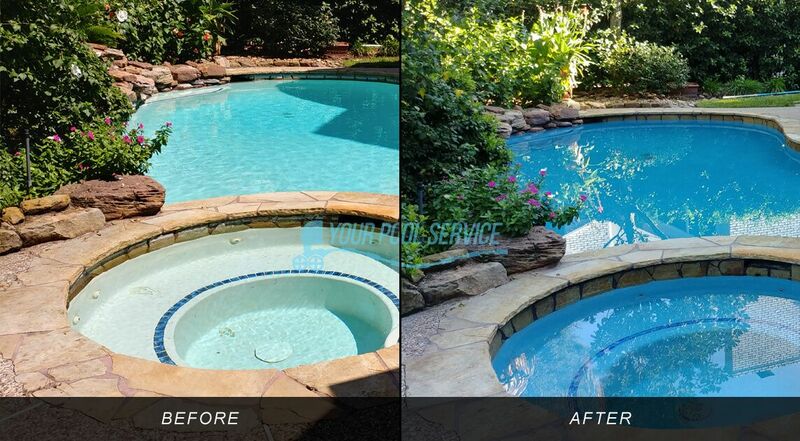 Swimming pool company in Montgomery Texas that specializes in custom pool construction & remodeling services. 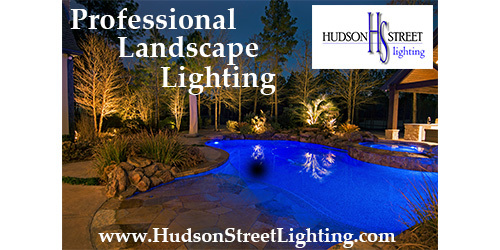 Service areas include: 77356, 77316, 77318, Montgomery, Dobin, Lake Conroe, Willis. 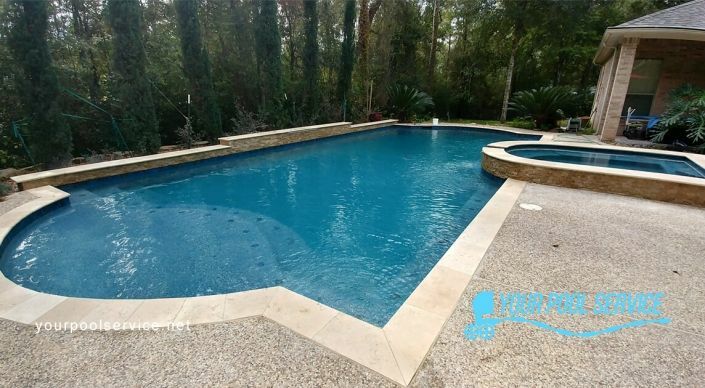 A swimming pool construction & remodeling comapny that specializes in the installation of custom inground pools and spas near Conroe, TX in Montgomery County including 77304, 77302, 77301, 77384, 77385, 77386, Conroe, Grangerland, Lake Conroe, Willis areas. 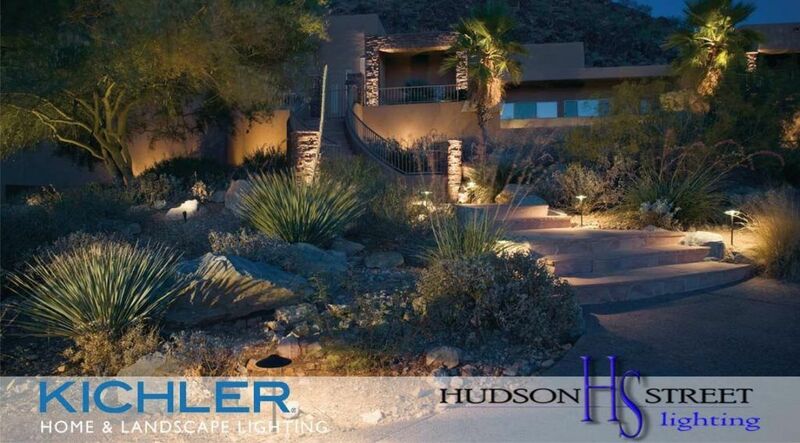 Is Your Pool Business a Local Chamber Member?